Ratings out of 10 for all players involved in the game at Dens Park. 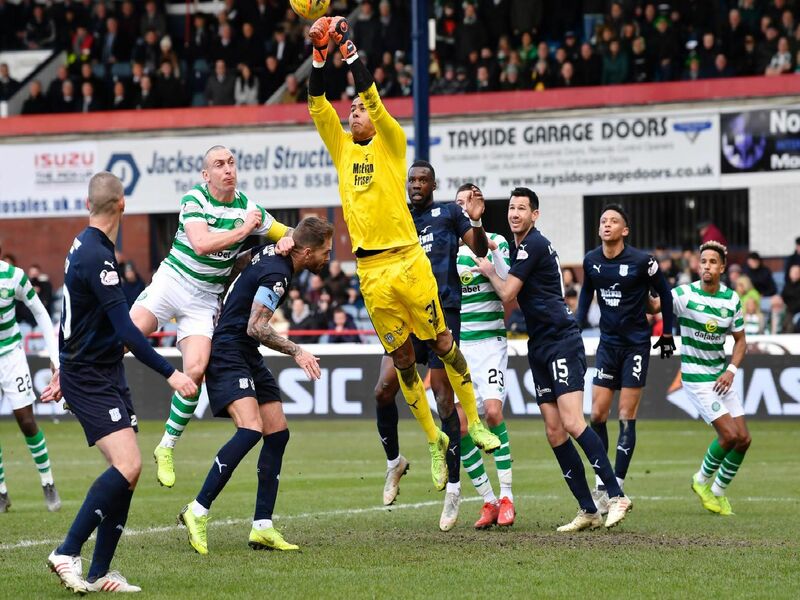 The agile goalkeeper made a number of saves, including three crucial ones to deny Scott Sinclair. Gave the centre-backs good protection down the right-hand side. Imperious. Kept Odsonne Edouard quiet for so long. Dundee need more of these imposing displays. Was part of a fine defensive trio and put in arguably his best performance for the club.